Best Price for New Construction! New Construction – Just Completed! 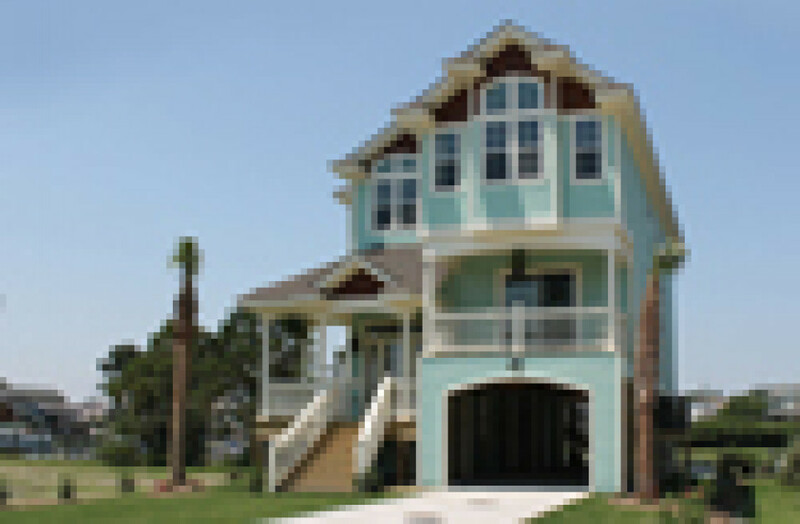 Tops & More • Canalfront Home with Water Views • Gated, Private Community.